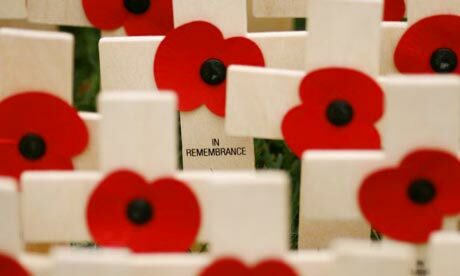 Today is a day of remembrance around the world, and as this is a Merchant Navy themed blog the following poem is a reminder of the Merchant Seamen who laid down their lives for us. of all those merchant seamen who sailed through storm and gale. when a tyrant cast a shadow over every nation’s creed. Shelled by mighty cannons and fighters flying low. some whose names we’ll never know in whom we placed our trust. or marching bands and victory and glory and the rest. the seabirds’ cry their last goodbye to family and friend. fishing boats and coasters, two thousand ships and more. 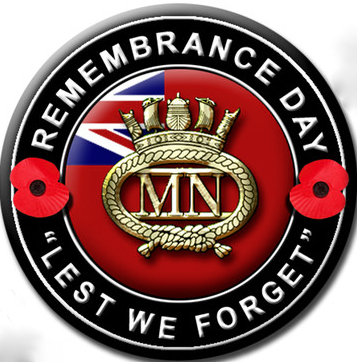 defiant merchant seamen who died to keep us free. This entry was posted on Sunday, November 11th, 2012 at 2:48 pm by The Mariner. You can follow any responses to this entry through the RSS 2.0 feed. Please remember us they merely would have said. 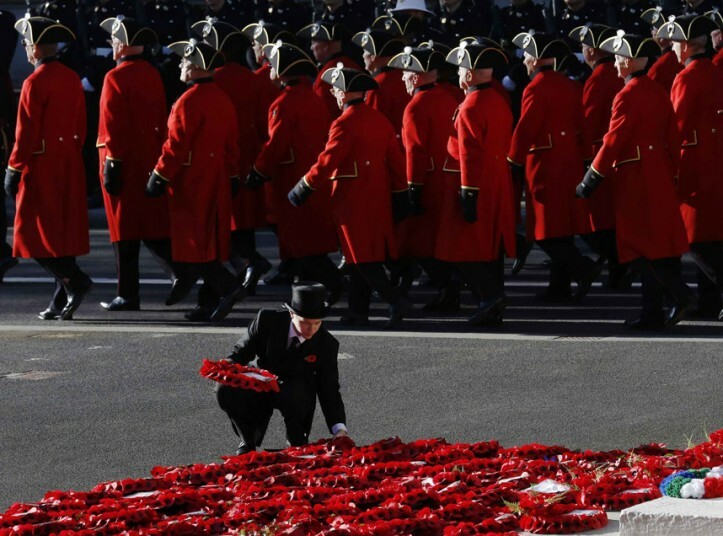 ‘Many a brave heart lies asleep in the Deep’. Such a price to pay? Those that were our life line, all souls for we pray. They answered the call to save us all, rarely with a gun. No choice in when would die. Many not recorded even though they are dead. Most would wish the enemy, were lying there instead. Heroes of one and all,“Our Merchant Navy Men”. A nation would have starved without them, then. And those seamen that once dared. A bunch of regular sailors, captains and fellow crew. To all that that may be lost to this world and sail on in another, may one day we join you in the happy place that is known as Fiddlers Green. KG.